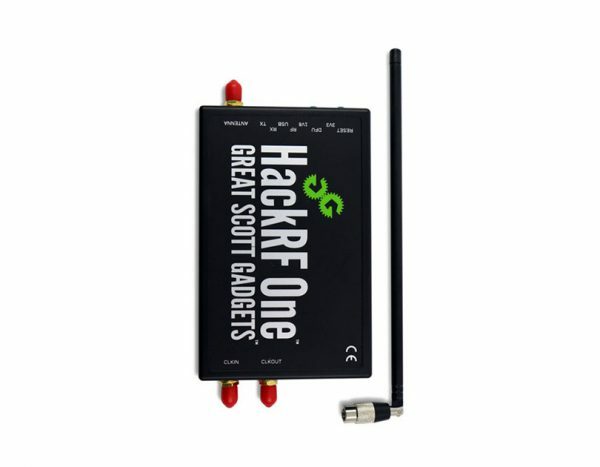 HackRF One is a Software-Defined Radio that enables fast and accurate transmission of radio signals. With excellent range and capability, it can receive and transmit signals from 1 MHz to 6 GHz. The HackRF One is an open-source platform that works as a USB peripheral. It can be programmed and managed as stand-alone device and system.